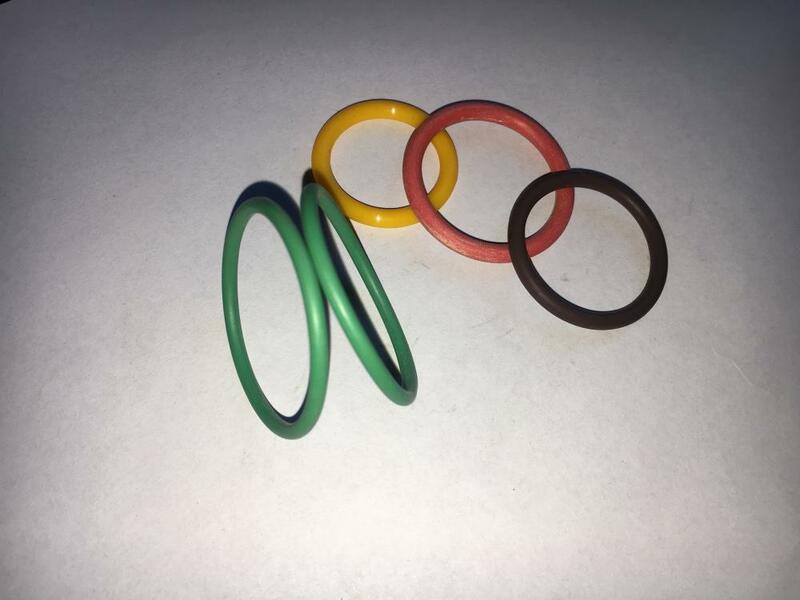 VT O-Ring exhibit excellent resistance to high temperature and low compression set. They respond very well with resistance to ozone, high temperatures, oxygen, mineral oil, synthetic hydraulic fluids, fuels, aromatics and many organic solvents and chemicals over a temperature range of -25°F to +400°F. Looking for ideal JIS2401 VT75 O-Ring Manufacturer & supplier ? We have a wide selection at great prices to help you get creative. 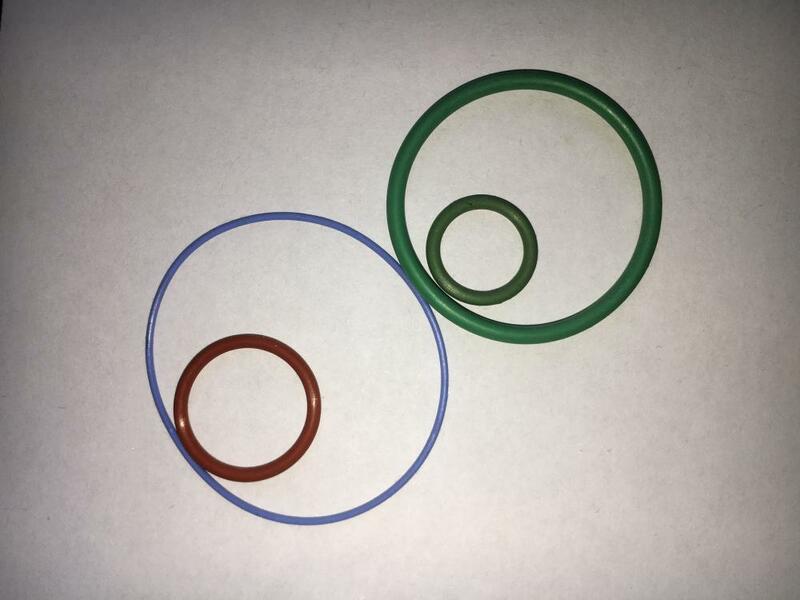 All the FKM Material O-ring are quality guaranteed. 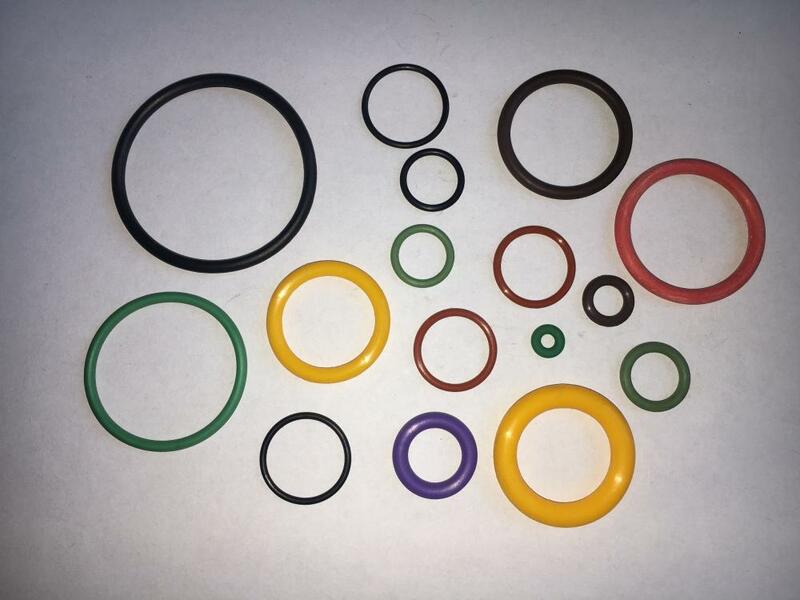 We are China Origin Factory of JIS2401-P38 Viton75 O-Ring. If you have any question, please feel free to contact us.